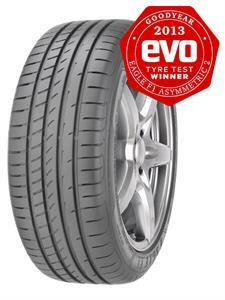 The ultra high-performance tyre that delivers shorter braking distances when it matters most. Shorter braking distances on wet and dry. High-performance handling, greater fuel efficiency.